A recruitment fair is being held next month for those interested in volunteering with Northamptonshire Police. 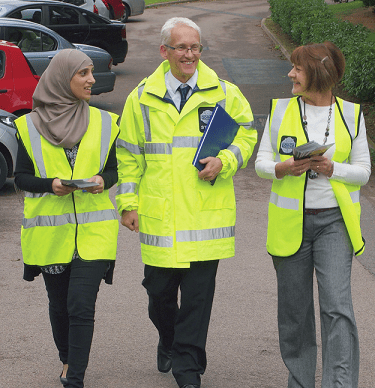 Volunteering opportunities vary from giving out crime prevention advice, to working with a local safer community team, helping with projects with young people, spotting speeding drivers and much more. The fair will take place at police headquarters at Wootton Hall in Northampton on Wednesday, 16 October, from 6.30-9pm. The evening will start with a talk from Chief Inspector Fay Tennet, after which volunteers will be able to meet with departments from across the force and find out more about the volunteering roles on offer. 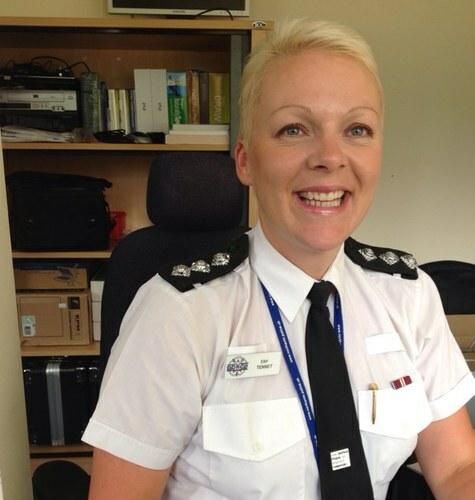 Chief Inspector Fay Tennet, head of community safety, said: “Becoming a police support volunteer is an excellent opportunity to experience different aspects of policing, whether you want to help your community, develop new skills, get back into work, meet new people or pursue a career within the police service.